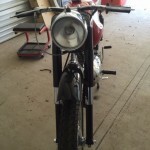 Restored 1957 MV Agusta 125 TRL Motorcycle. 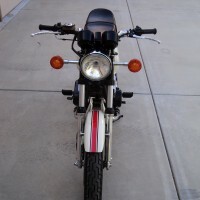 This great Italian motorcycle was fully restored by its owner. 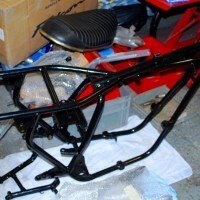 The bike was professionally repainted in Agusta red and black. The correct decals were applied showing the wins in European races. 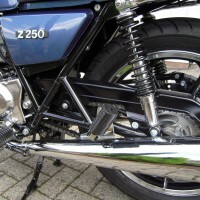 The front fork was replaced with a correct item found in Italy. 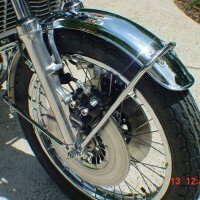 The aluminium parts were polished. 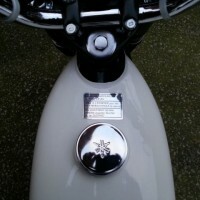 The wheel rims were rebuilt with new spokes. The engine was completely rebuilt with new bearings, gaskets and seals. The crank was also rebuilt. A new old stock carburettor was fitted. All of the wiring and cables were replaced. A lovely restored MV Agusta motorcycle. 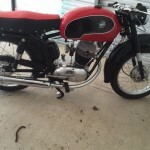 MV Agusta – 1957 For Sale or Wanted? 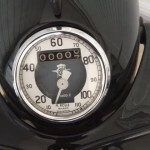 If you're looking for the perfect MV Agusta – 1957 for sale then take a look at the hundreds of restored classic motorcycles listed on our extensive Motorcycles For Sale pages. 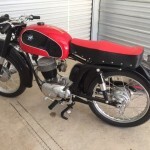 We regularly feature very nice restored MV Agusta – 1957 bikes for sale. 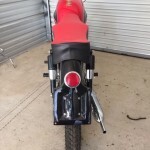 Spares and Parts for your MV Agusta – 1957? 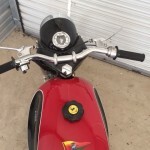 Workshop Manual for your MV Agusta – 1957?